This topic contains 5 replies, has 3 voices, and was last updated by Shahjada 11 months ago. 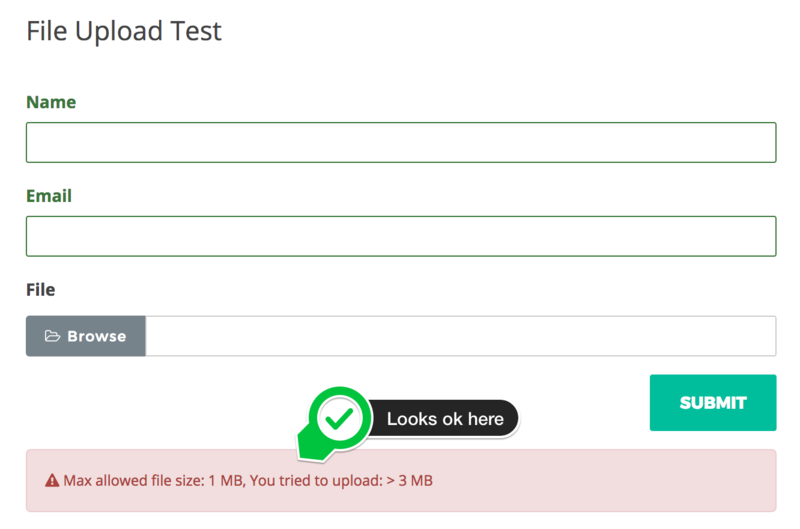 Can or is there an option to restrict file sizes on the upload? May you please give me temporary wp-admin login info in a private reply to check your issue. Sorry, I’ve found the issue, the update is on the way.